These external antennas are the perfect way to extend the wireless range of your Particle-powered Wi-Fi project. The Duck Antenna is especially great for projects that need a metallic enclosure, which often block Wi-Fi transmission. 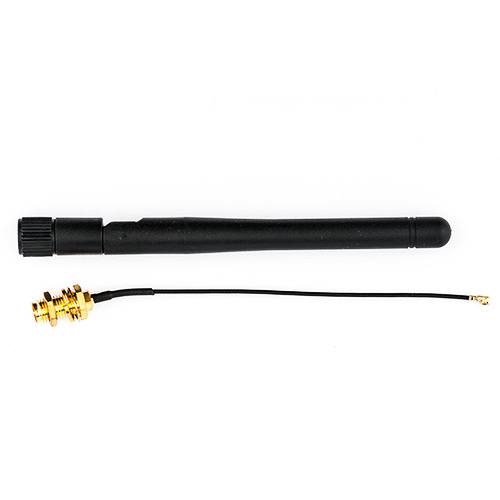 The antenna includes an interface cable for RP-SMA to u.FL. 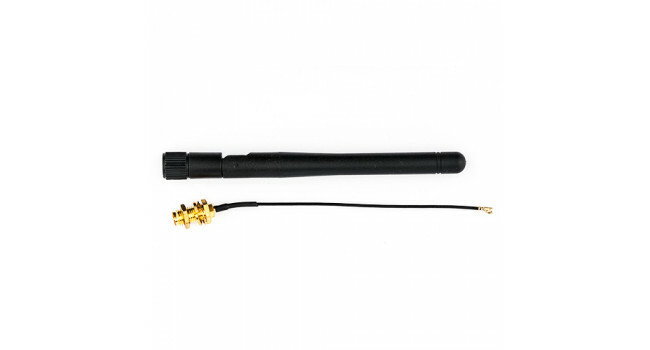 The Duck Antenna can be used with the Photon as well as Cores with u.FL connectors. 220V Power Module 24V@0.23A If you looking for a ultra compact power supply for your next project, that can handle 220V input and output 24V, the IRM-05-24 is perfect for the job, measuring on..
SMA Cable Extension A high quality 20cm SMA male to SMA female extension cable. Shipping List 1 X SMA Cable Extension 1 X Washer 1 X Nut ..